Guy Benton serves youth workers in Cambodia, while his wife counsels those who have worked in anti-trafficking groups. They are part f the Society of Anglican Missionaries and Senders (SAMS). 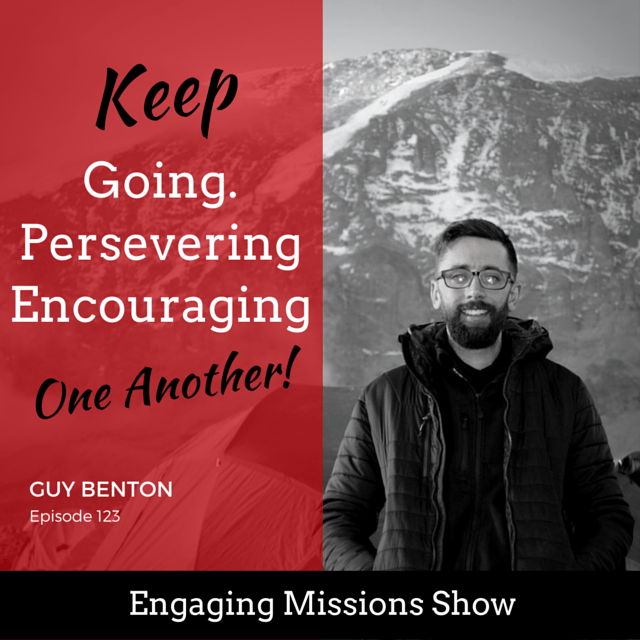 As we talked, Guy shared about his ministry, life, and family, As he shared the adventure of climbing Mt. Kilimanjaro with other people from SAMS, he offers insight into life and how we were meant to journey through it together. [18:00] – What is SAMS ministry? [20:36] – What is your ministry? You’ve just got to keep your eyes focused on the Lord. Keep going. Keep persevering. Keep encouraging one another. At the root of it and at the heart of it, we all have our own culture.